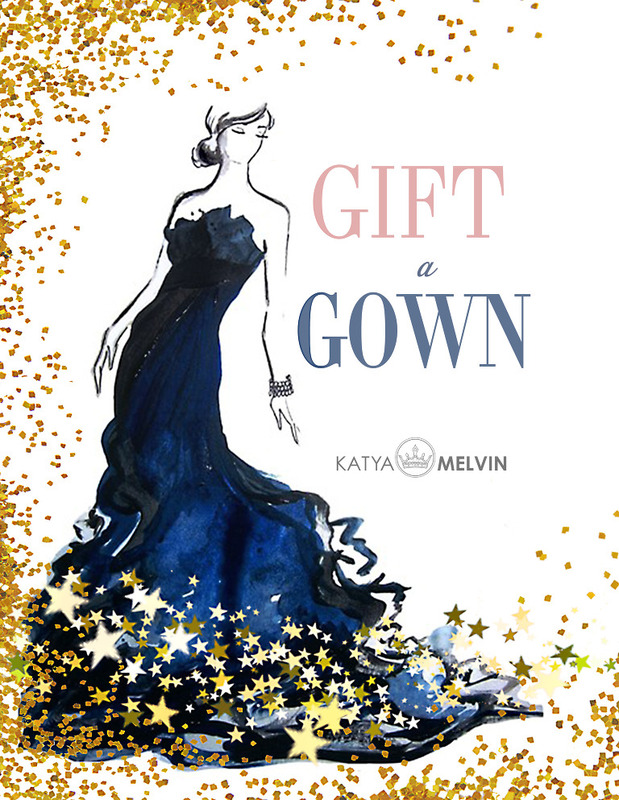 Gift A Gown » Katya Melvin is a Hampton Roads portrait photographer based in Norfolk VA specializing in glamour, high school seniors, boudoir, bridals, headshots and artistic photography. I am launching a really awesome charity promo "Gift a Gown". That prom dress or an evening gown in your closet can be donated in exchange for a session with Katya Melvin Photography. I am excited to be working with Project Glam Girls. They help girls get beautiful dresses for their prom and make them feel beautiful. Prom dresses are considered through March 16th. Please Enter your information below to sign up for Gift a Dress. We are so excited to be part of this and raise dresses for those girls who have dreams.